As it stands, motor-vehicle accidents are still leading causes of serious injuries and deaths in the U.S., although current statistics suggest that crash severity has been on a decade-long downward trend. 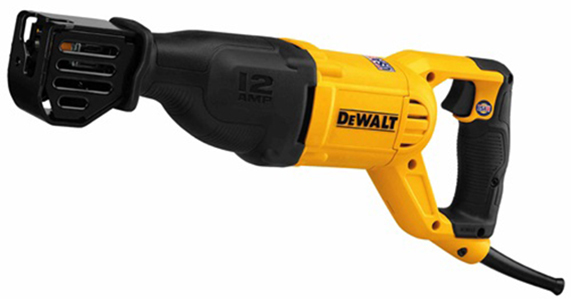 Therefore, an emergency responder needs to be trained in fast, efficient vehicle-extrication techniques and have the right tool for the job: the new Dewalt 12.0 Amp Corded Reciprocating Saw. 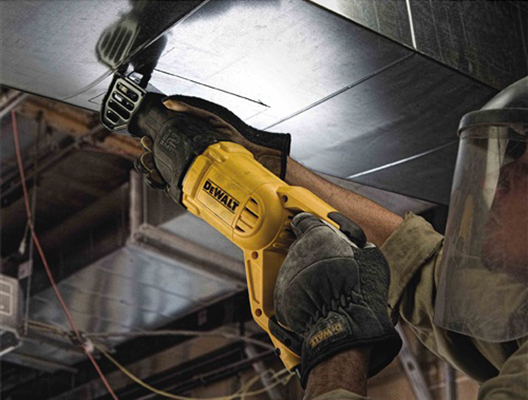 Frequently used in vehicle extrications and other rescue operations, the Dewalt 12.0 Amp Corded Reciprocating Saw features a powerful, 12-amp motor with a variable-speed trigger that provides up to 2,900 strokes per minute. This is ideal when attempting to quickly and safely extricate patients from vehicles; use it to cut glass, metal, or to clear other debris out of the way in order to reach trapped patients. Moreover, the saw can be used to effectively release trapped limbs from machinery, farm equipment, work-out equipment, and more. It can even be effective in extricating victims trapped by partial building collapses. Be sure to rely on this valuable tool for safe, quick, and efficient extrications. For more information and to get yours, be sure to visit TheFireStore.com. Each is constructed of Sigma 4 Star™ fabric, powered by Nomex®, which offers top levels of flame resistance. 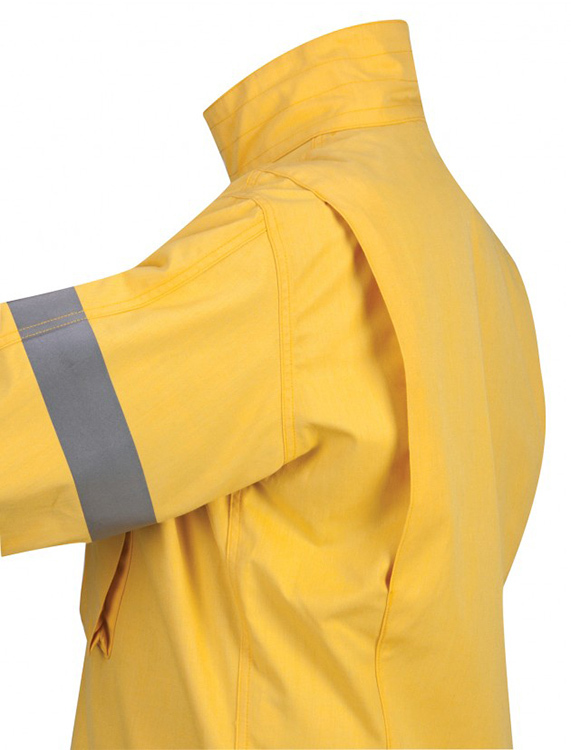 They both have a Nomex® zipper front closure with an internal storm flap that is ideal for sealing heat out, thereby keeping you safe when things really heat up on-scene. 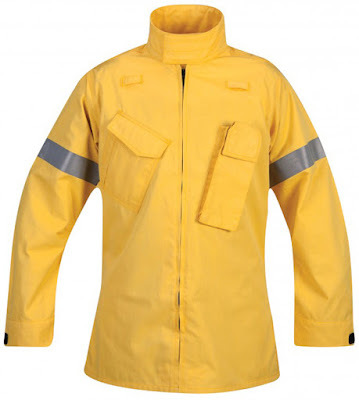 UL certified to NFPA 1977 and 1975 Cal Fire approved, the Propper Wildland Overshirt features fantastic comfort combined with a wider range of motion. 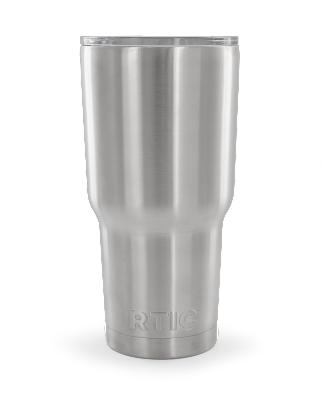 Utilize its extended stand-up collar with a hook-and-loop closure to shield your neck from searing heat. 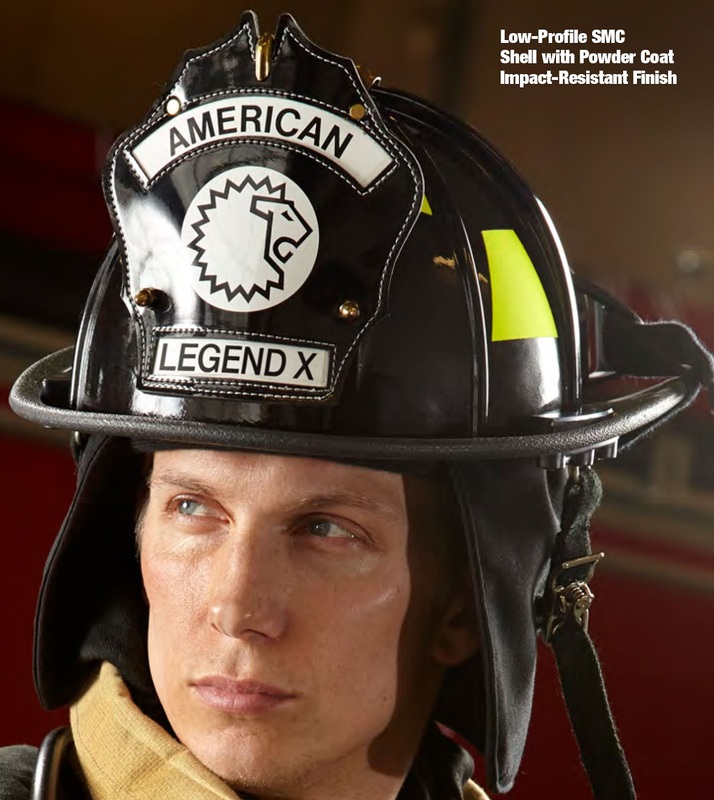 The bi-swing pleated back and articulated pleated elbows with hook-and-loop adjustable cuffs give you the freedom of movement to engage in any number of fireground-related tasks. 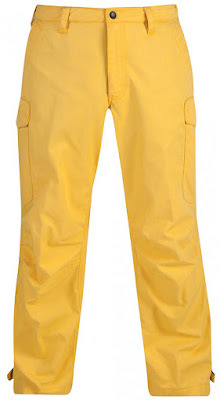 Two pockets are conveniently located on the chest: An angled radio pocket on the left chest features drain holes, while an angled, pleated-patch pocket on the right chest is expandable; each is secured by hook-and-loop flap closures. You’ll be sure to be clearly seen when wearing the Propper Wildland Overshirt thanks to two-inch, heat-applied, silver reflective trim around the biceps that augments visibility in low-light conditions. 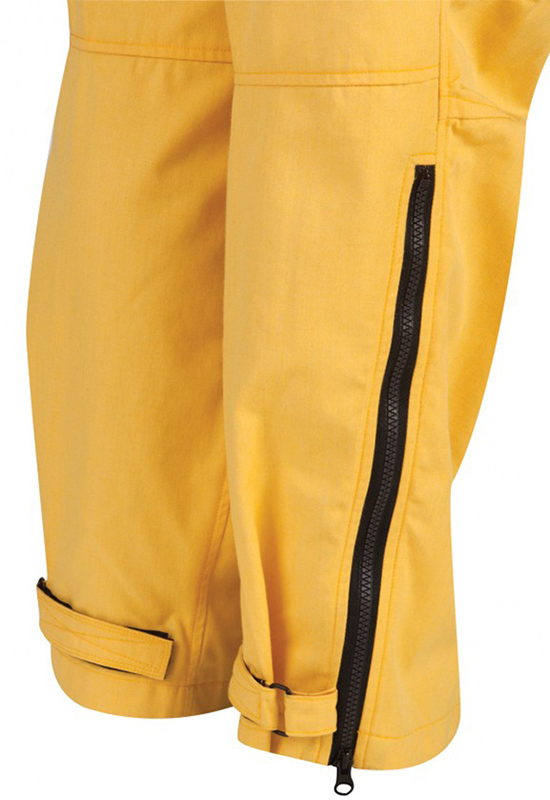 The Propper Wildland Overpants provide a secure, comfy fit thanks to an elastic waistband with 6+1 bartack reinforced belt loops. You can safely store small, essential gear in two welt-style seat pockets with integrated, overlapping flaps. 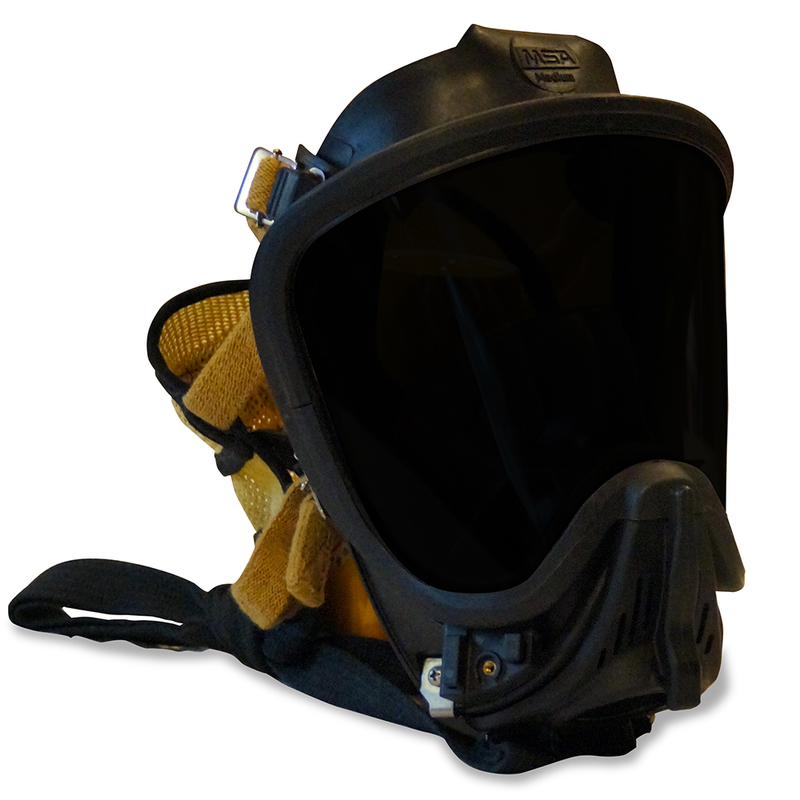 Also UL certified to NFPA 1977 and 1975 Cal Fire approved, hook-and-loop, pass-through pocket openings allow easy access to your gear whenever you need it. Get the most out of your safety gear with this excellent combination. For more information and to get yours, be sure to check out the Propper Wildland Overshirt and the Propper Wildland Overpants on TheFireStore.com. Don’t be fooled: Moving water is an extremely powerful force that is often underestimated, even by fire service professionals. Only six inches of rapidly flowing water can sweep a person off his or her feet; just one to two feet of water can take lives; and two feet can carry off a vehicle – look no further than the recent flooding and subsequent, water-based rescues last week in San Antonio, Texas, for evidence of that. Constructed of impermeable, breathable GORE-TEX® dry-suit fabric, its reinforced ankle overcuffs with side zippers can be donned over boots and Velcro® closures to ensure maximum adjustability. Use its two-point, attachment-removable suspender system to ensure you get an improved fit, augmented mobility, and excellent comfort. Need to make small repairs to the suit? Simply employ the use of the Mustang Survival Sentinel Series Water Rescue Dry Suit with Adjustable Neck Seal’s Rapid Repair Technology to replace neck and wrist seals or to fix small leaks. 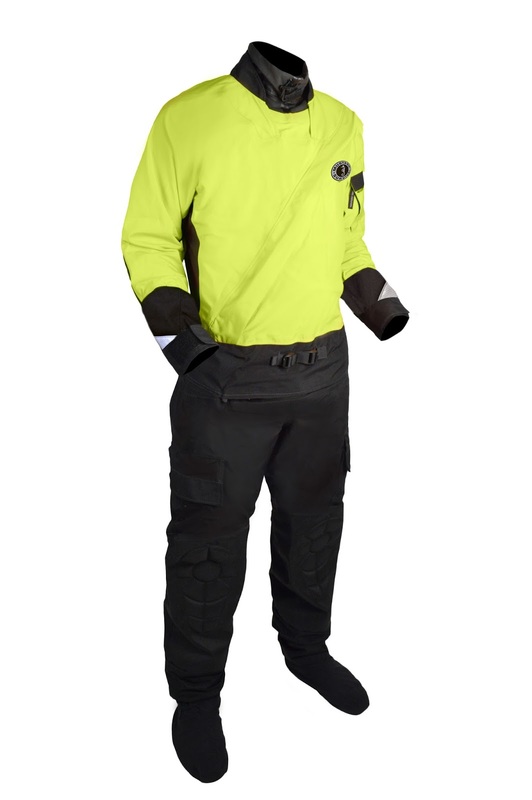 Additionally, reinforced, molded-foam elbow and knee pads provide stalwart protection to these sensitive areas, while SOLAS retro-reflective tape on the suit’s arms give increased visibility – an extra safeguard when light is scarce. 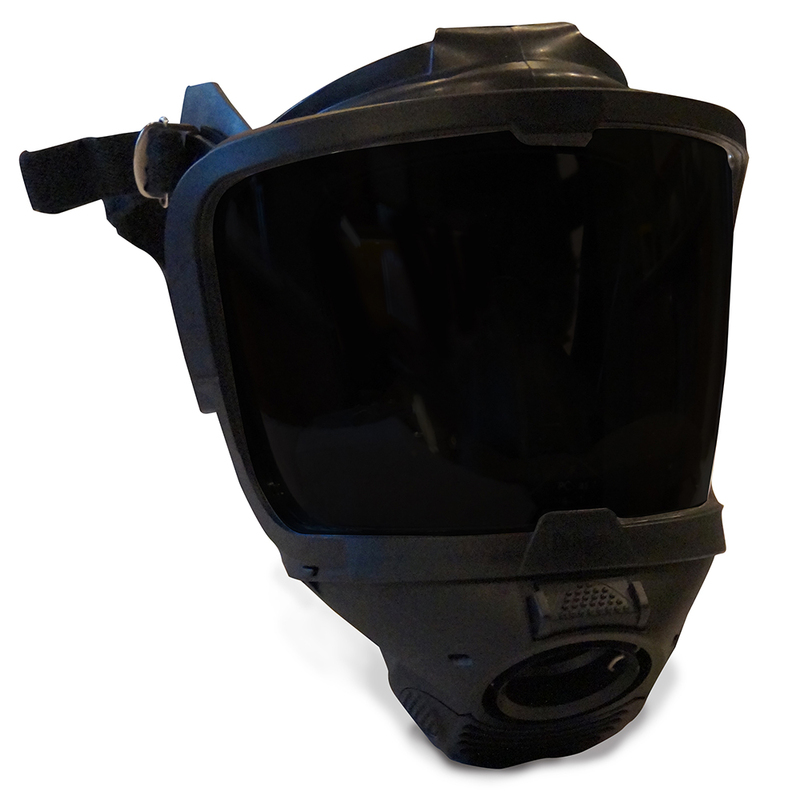 Be sure to check out TheFireStore.com for more information on this invaluable tool and to get yours today. As a firefighter, you need to be ready for action at a moment’s notice. But first, you need to be adequately prepared with the proper personal protective equipment (PPE). 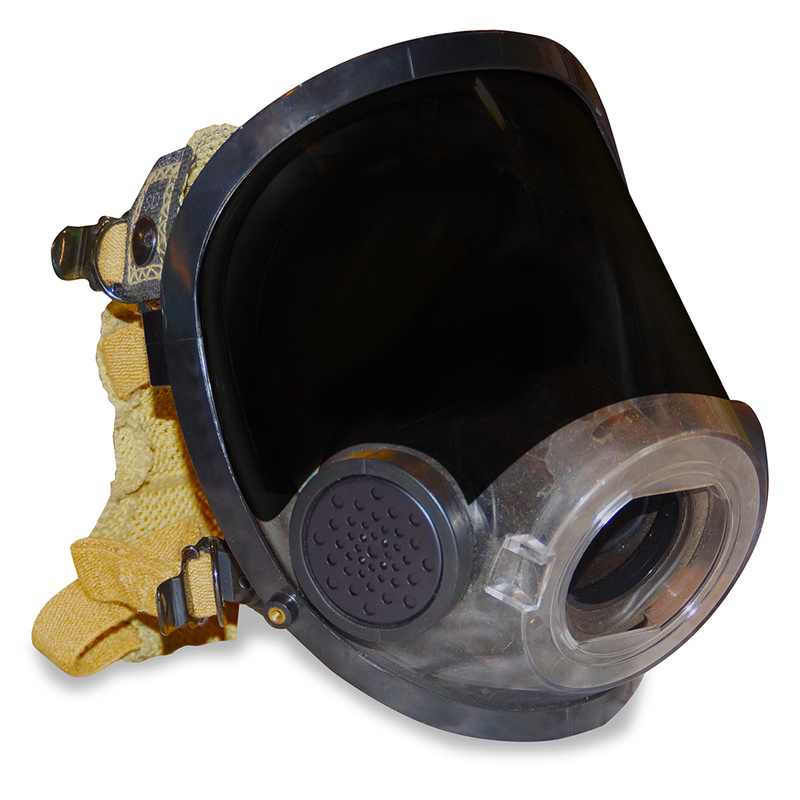 Whether it be to protect against inhaling potentially dangerous smoke, debris, or toxins or protecting your skin from searing heat, proper use of PPE is paramount. With that said, be sure to remember that safety starts at the top, as protecting your head with a sturdy, reliable helmet can prevent head injuries that could lead to acute- or chronic-health conditions. 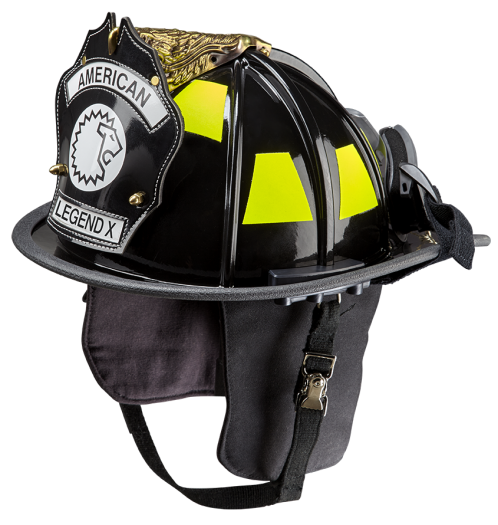 The LION American Legend X Fiberglass Helmet, NFPA, features wider dimensions to accommodate a wide variety of different head and hood sizes. 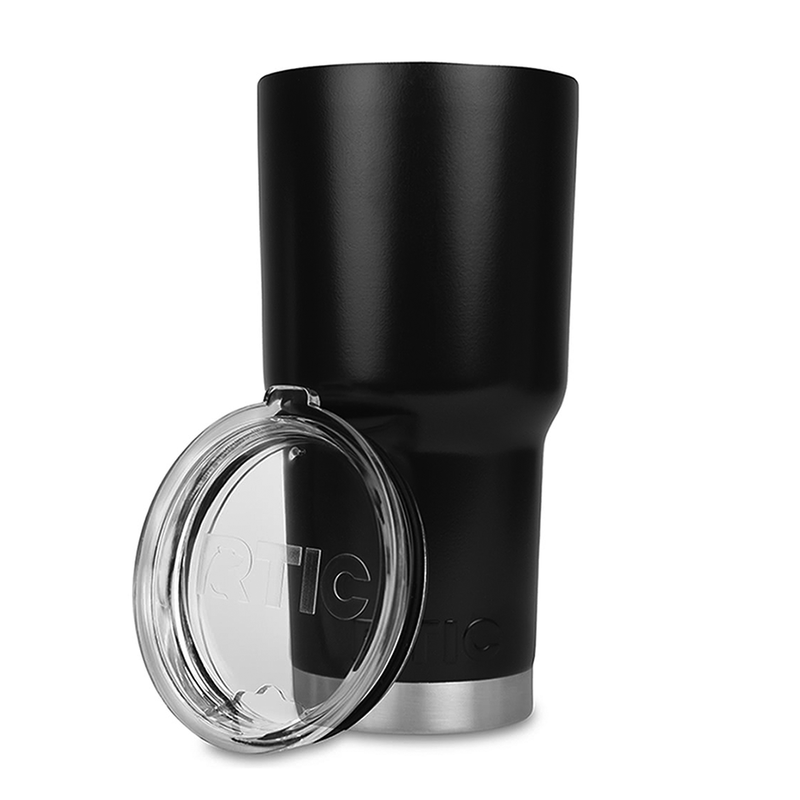 Weighing between 50-56 ounces, it is constructed with a low-profile SMC shell with a powder coat. 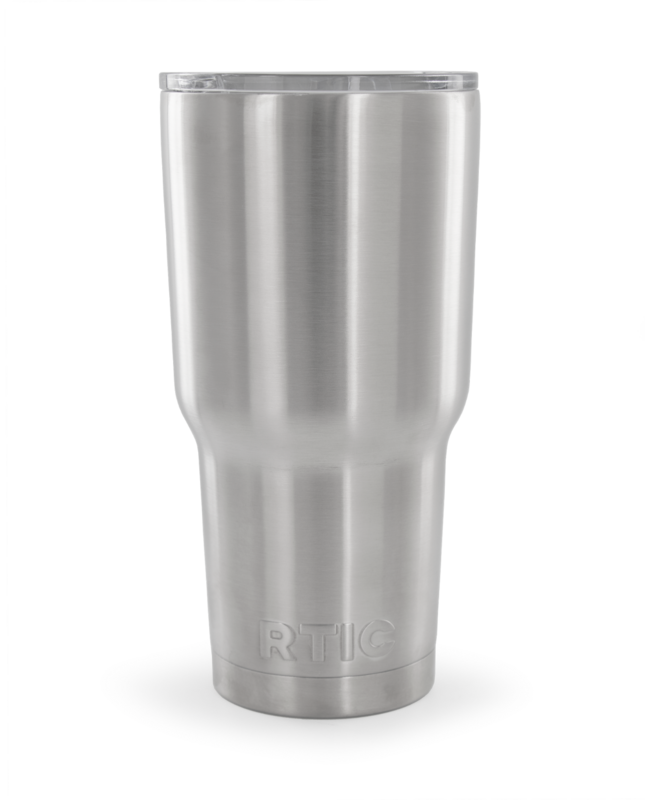 Its impact-resistant finish will allow its color scheme to remain strong, no matter what kind of abuse it takes when on-scene. 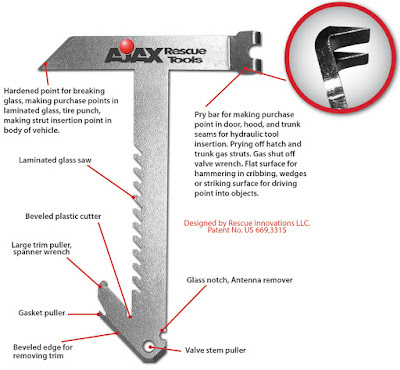 Designed to allow you to breach the exterior of a vehicle in order to safely reach and extricate trapped occupants, the head of the Ajax Rescue Tools Extrication Tomahawk consists of a pry bar on one end and a hardened point on the other. Its pry bar has a number of important uses: making a purchase point in a door, hood, or trunk for hydraulic-tool insertion; prying off hatch and trunk-gas struts; and acting as a gas shut-off valve. Or, should you need blunt force, utilize the flat surface of the Ajax Rescue Tools Extrication Tomahawk’s pry bar to hammer in cribbing, wedges, or the striking surface to provide an effective driving point into objects. 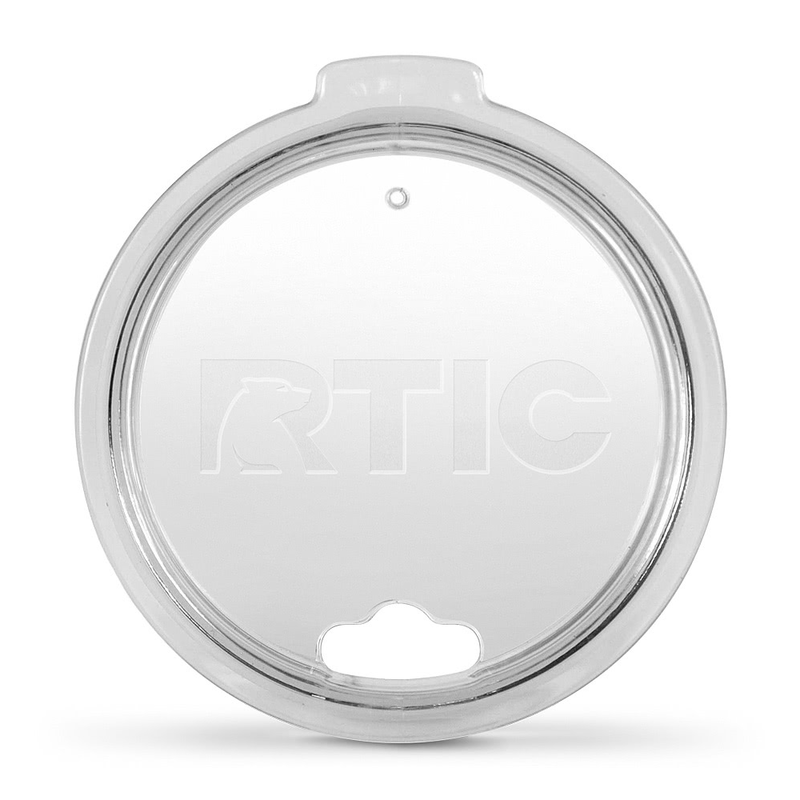 Use its hardened point to break glass, make purchase points in laminated glass, or punch into a tire to make strike-insertion points in the vehicle’s body. 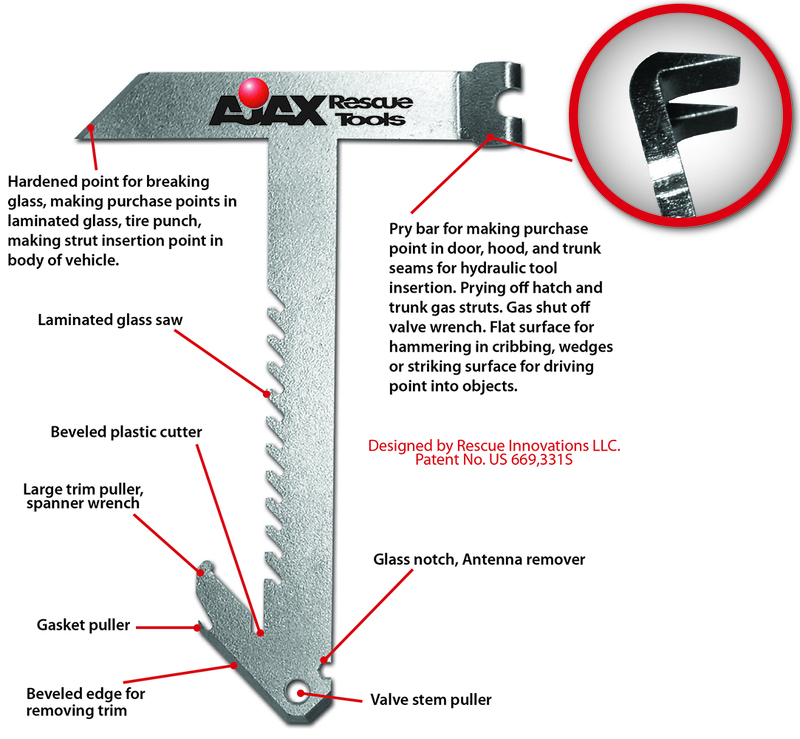 Truly regarded as a 10-in-1 tool, the Ajax Rescue Tools Extrication Tomahawk’s handle is equipped with a number of other critically important extrication tools, including a laminated-glass saw, a beveled-plastic cutter, a large trim puller/spanner wrench, a gasket puller, and more. Always be ready to make a safe and forcible vehicle entry. 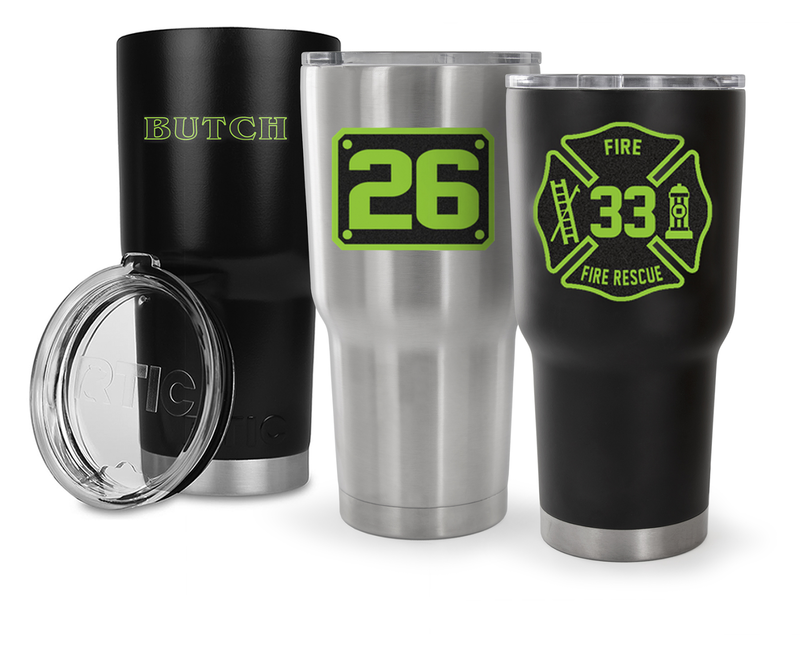 For additional information and to get yours, be sure to visit TheFireStore.com.